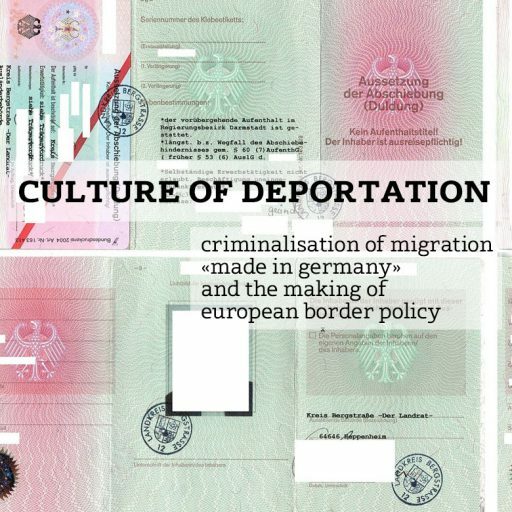 Fadi Abdel Ghani’s testimony on a life of 30 years under DULDUNG* (suspension of deportation) and work prohibition in Germany. The Palestinian Ghani came to Germany from Lebanon in 1984. He was interviewed in Wittenberg, Germany on April 16, 2015.